Witch Pitch? 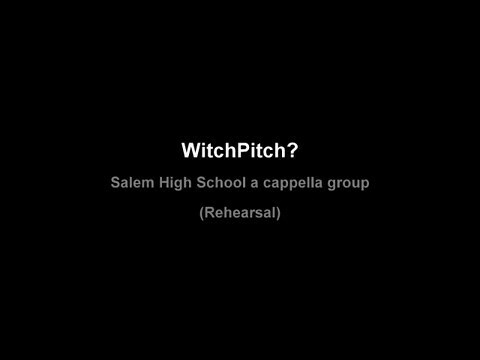 : The Salem High a capella group rehearsal. Video by Amanda McGregor.